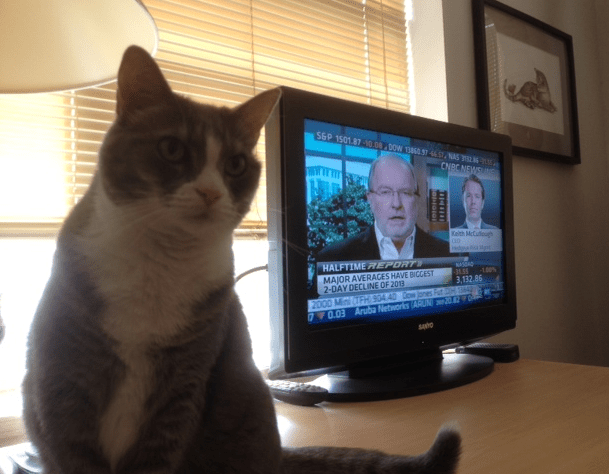 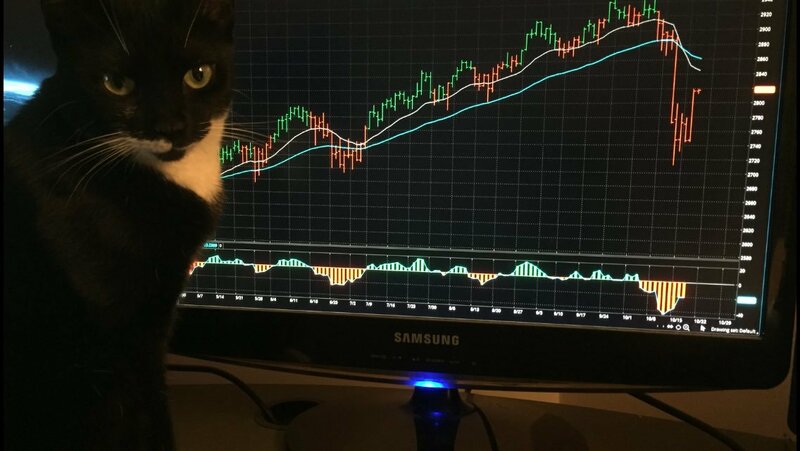 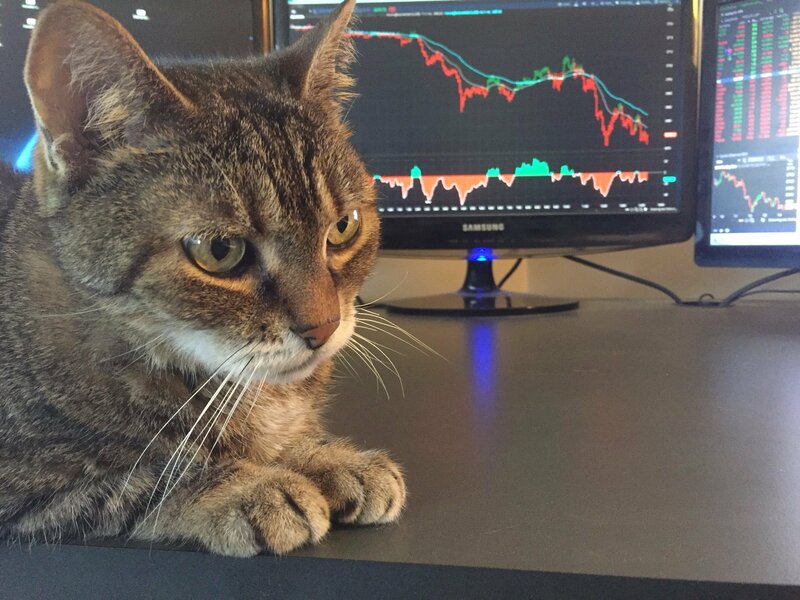 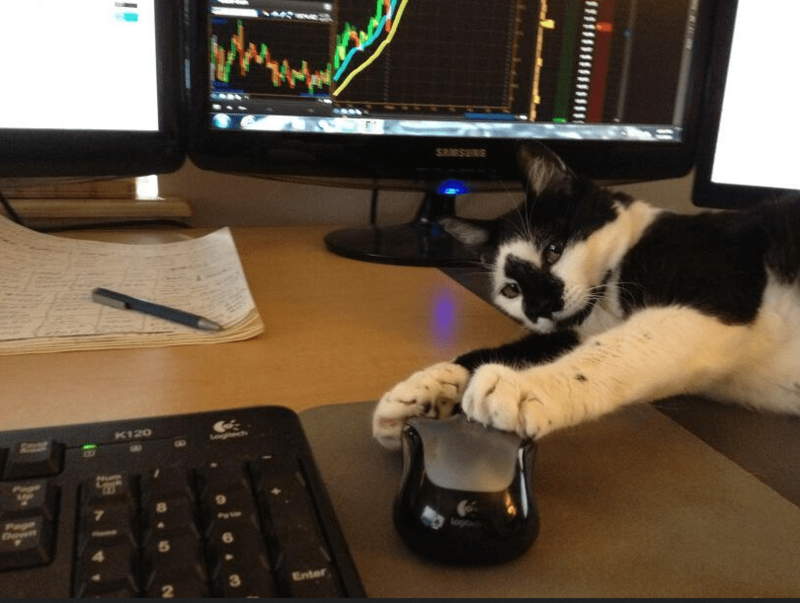 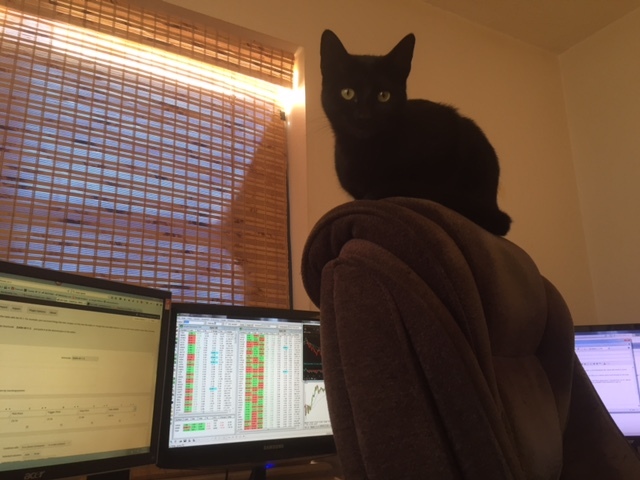 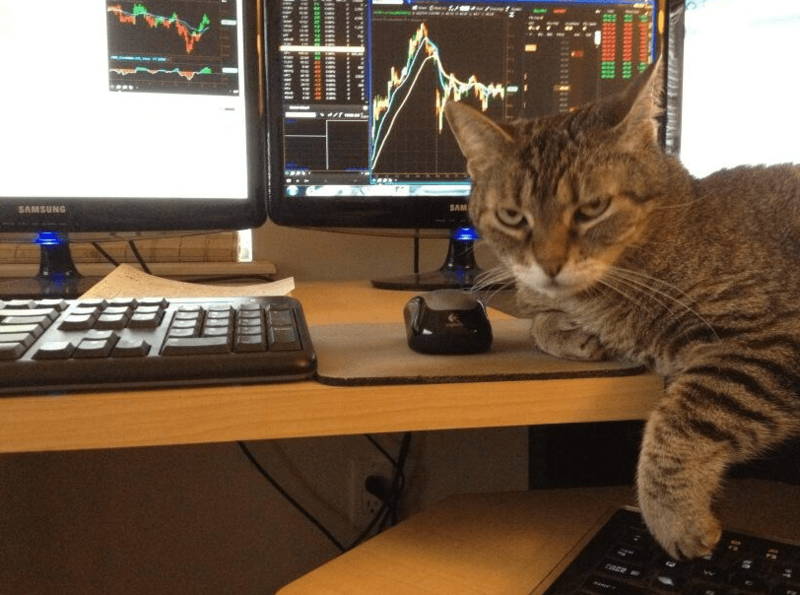 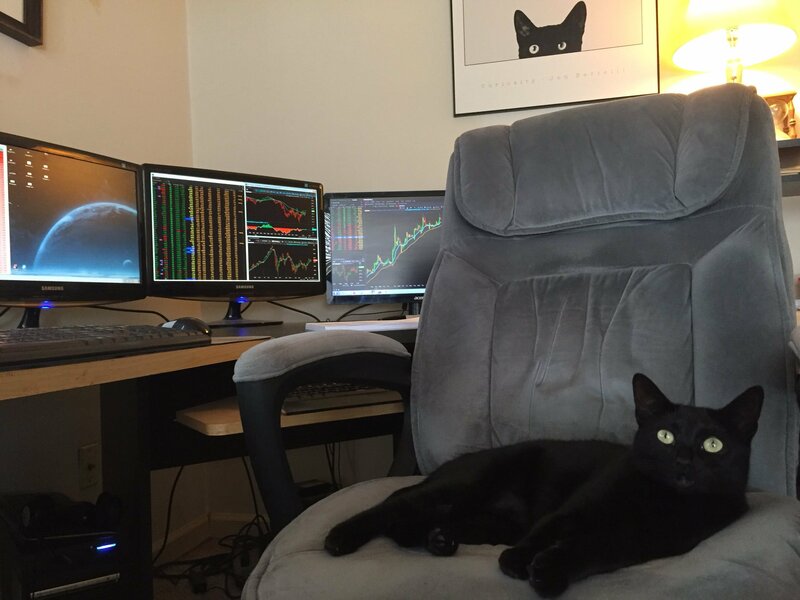 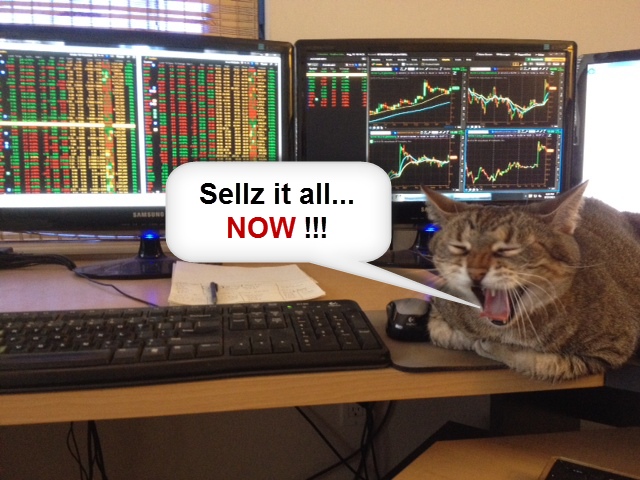 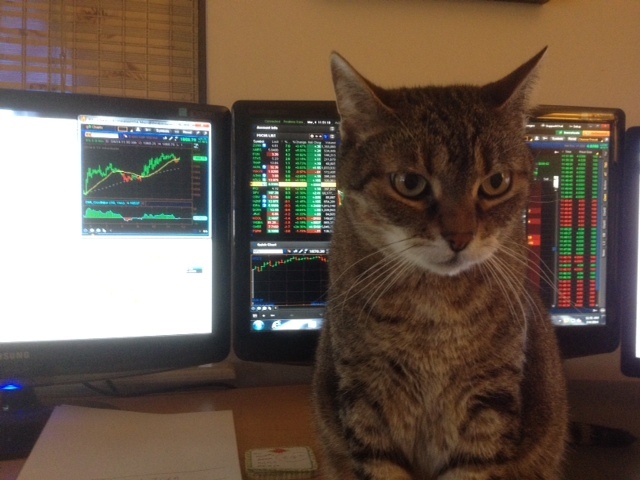 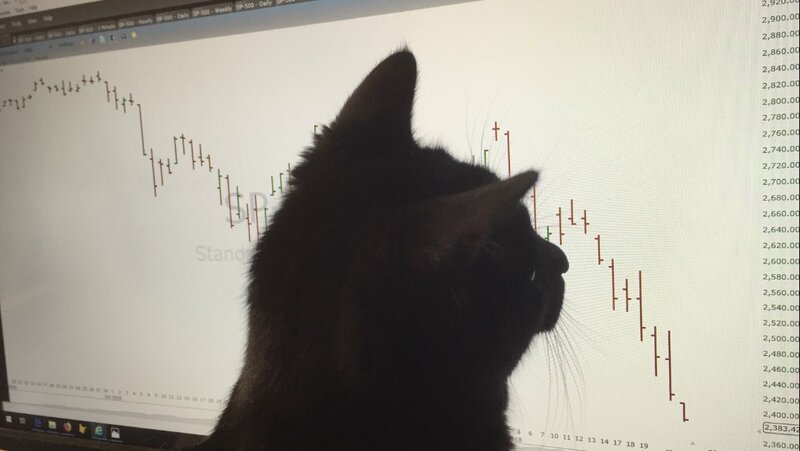 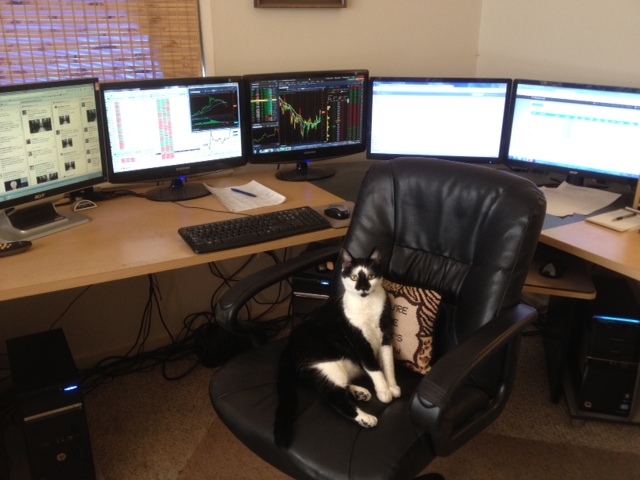 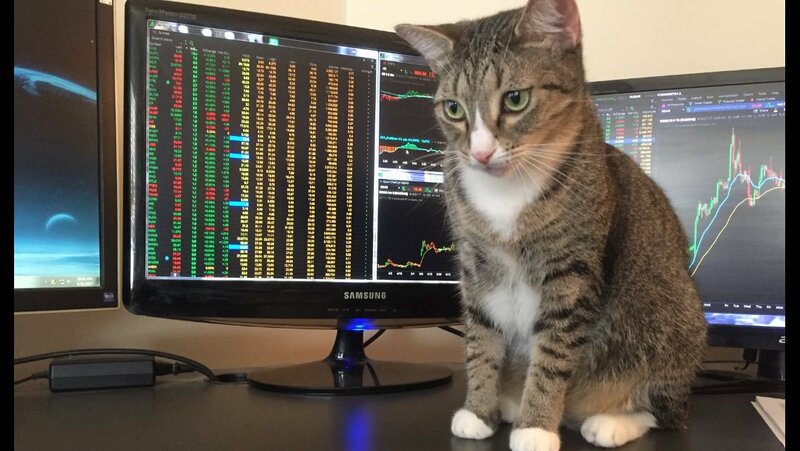 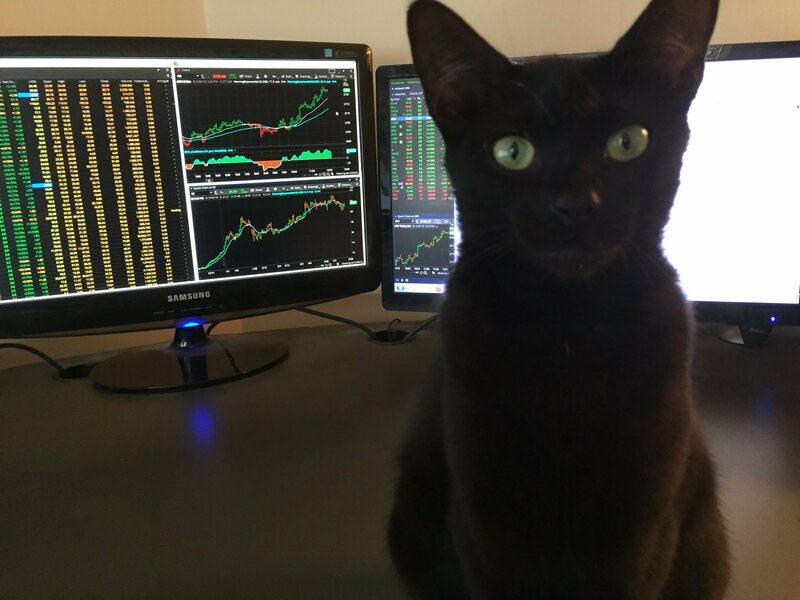 The StockCats are long-time market observers and traders. 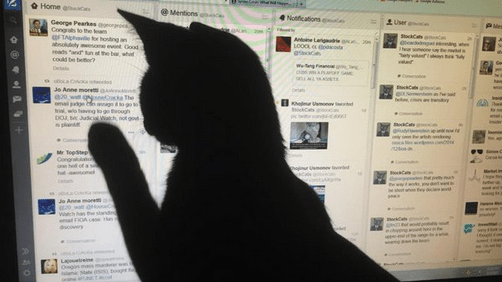 DISCLAIMER: This site is for entertainment purposes only. 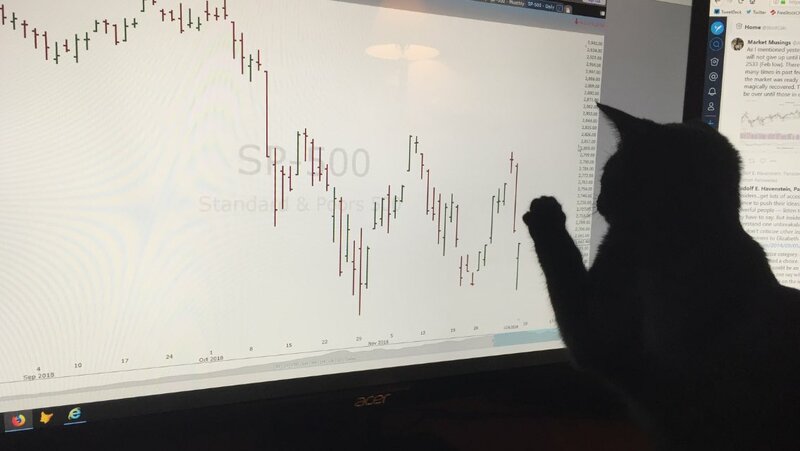 Never take financial advice from your neighbors cat.